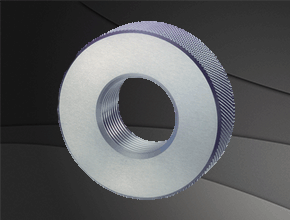 These Ring Gauges are useful in verifying the external diameter of cylindrical substances. 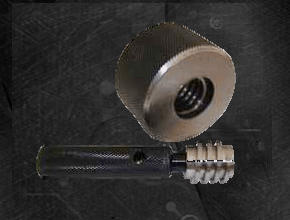 Double Ended Snap Gauges are made from the superior raw material. 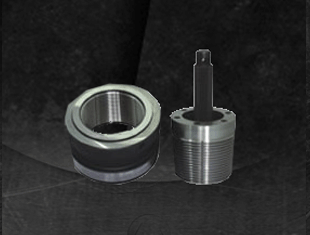 Single Ended snap gauges are also available. 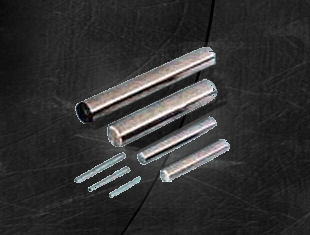 Carbide Pins are available from 0.5-10mm in ' Gr. 1' ( Mfg. Tol +/- 0.001mm ) & 'Gr. 2' (Mfg. 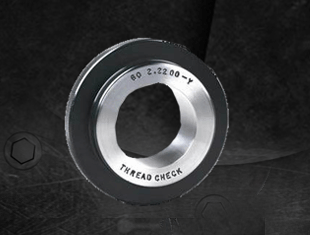 Tol +/- 0.002mm) as per IS:11103. 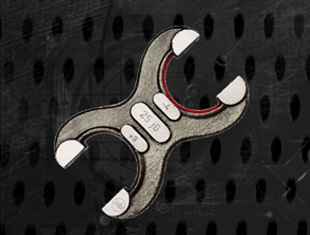 Harshman Gauges & Engineering Company greets you to its escalating world of industrial gauges. 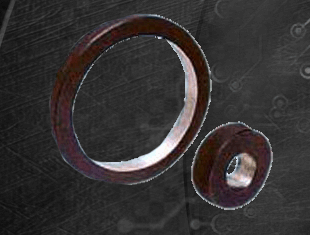 We have carved out a niche as the most preeminent screw thread ring gauges suppliers in India. 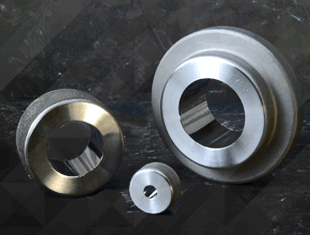 Our high caliber personnel manufacture our products only from excellent quality raw material which guaranties reliability and authenticity to our patrons. With our customer centric approach, we have successfully garnerated huge number of customers list which includes BHEL, HAL, HCL, WIPRO, GODREJ, TATA etc.